Forgive your enemies, they say. Keep their addresses and keep notes, I say. 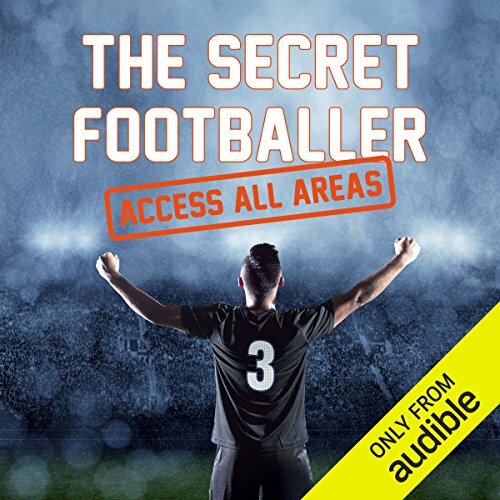 In The Secret Footballer: Access All Areas, you'll learn how to buy three Premier League points for just £25,000, what it's really like to face a Football Association disciplinary hearing, and why every footballer in the country shuddered when they heard about the Ched Evans case. Add to that The Secret Footballer's no-holds-barred tour of the country's Premier League clubs - telling us what it's like to play in each ground and revealing the one that all players really hate to go to - and you get an entertaining glimpse into a world that's normally off limits to the fans.